A Week in the Life of of LIPA Primary School! 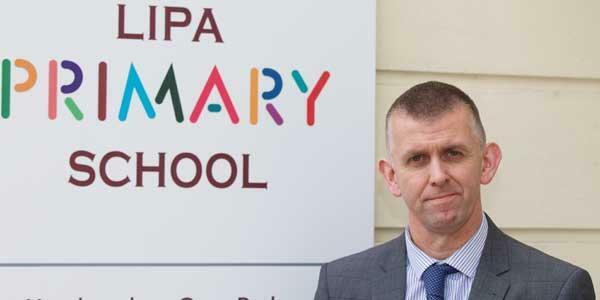 Our Headteacher, Greg Parker, has graced the pages of this term's Educate Magazine with a look at a typical Week in the Life of LIPA Primary School. You can read the article here - http://www.educatemagazine.com/greg-parker-headteacher-lipa-primary-school/ - or pick up a free copy from school or at your local supermarket.